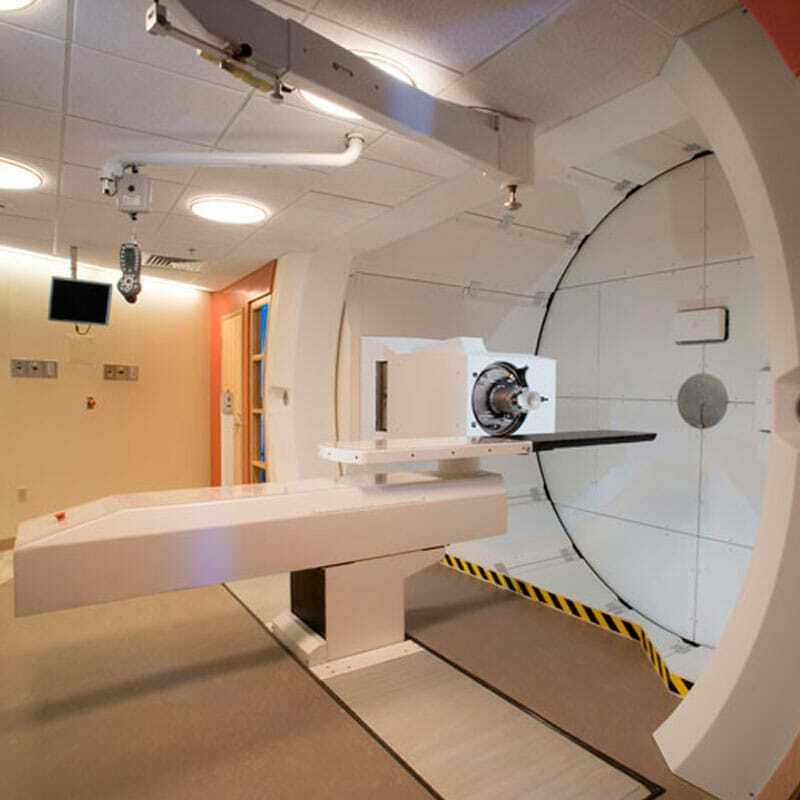 With medical technology constantly evolving, Gilbane is providing innovative construction management solutions that allow cancer centers and proton therapy facilities to expand and deliver state-of-the-art treatment to their patients. 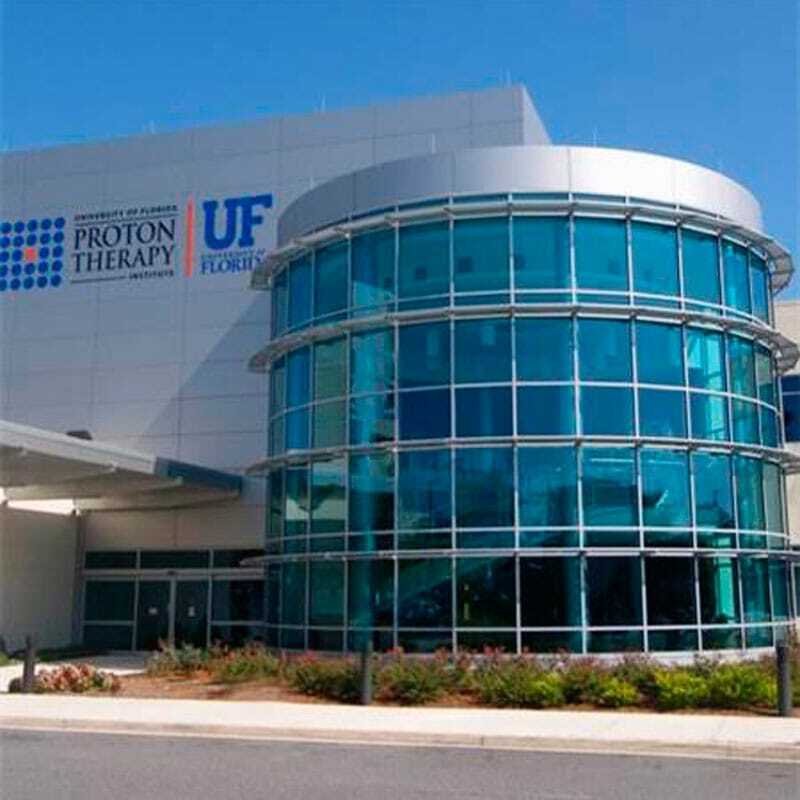 As one of the first proton therapy centers in America, constructed over 10 years ago, the University of Florida (UF) Health Proton Therapy Institute is at the forefront of radiation oncology. Cancer treatment, and in particular particle therapy technology, is constantly evolving. 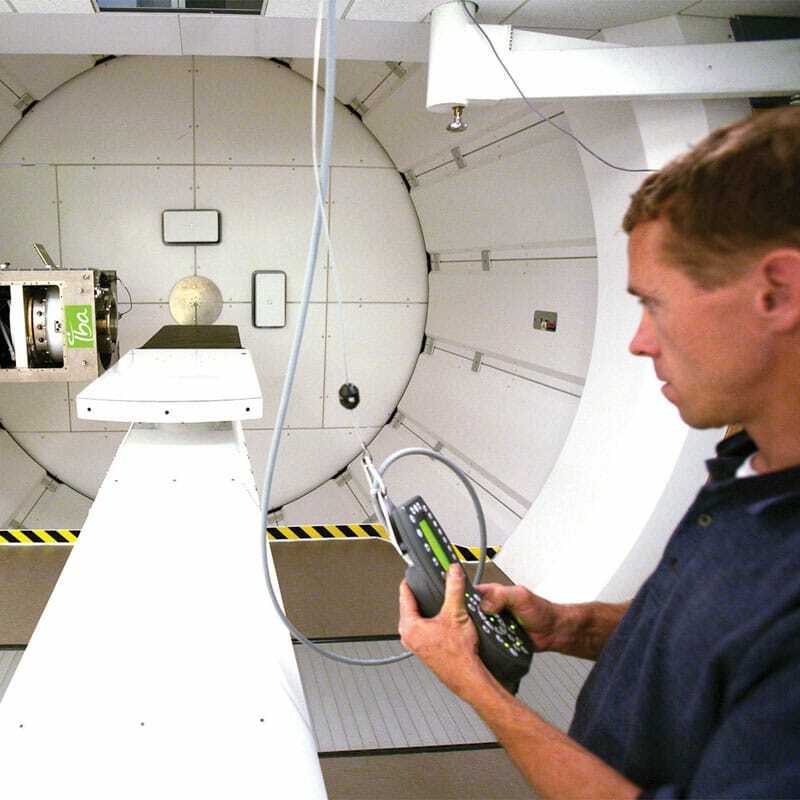 UF Health Proton Therapy Institute set out to develop a strategy to upgrade their existing three gantries with the latest technology; however, impacting their current patient treatment capacity was simply not an option. This challenge was the stimulus to consider expanding utilizing a compact “single room” treatment system. The expansion will be approximately 10,000 SF over two floors constructed immediately adjacent to the east side of the current building and will ultimately increase treatment capacity by 33%. The new expansion will house Ion Beam Applications’ Proteus©One compact proton therapy equipment for state-of-the-art treatment. In addition to the complex challenges that come along with proton therapy construction, this project requires tremendous efforts to manage a site bordered by the existing facility, Hogan Creek and two busy city streets. Once complete, the new patient treatment capacity will allow UF Health Proton Therapy Institute to phase in upgrades to the original three gantries while always maintaining their current treatment capacity. The project engineer is Affiliated Engineers, Inc.
One of the challenges faced by the project team was extending chilled water and electrical services from the west side of the existing facility to the new expansion location on the far east side. Gilbane evaluated several routing scenarios and determined that one viable solution was the use of an existing chase within the building’s structure. Gilbane’s VDC team was able to laser scan the chase, end to end, and model the exact existing conditions. This model was then used by the design team to engineer the final utility routing and uncovered several potential conflicts between existing piping within the chase.